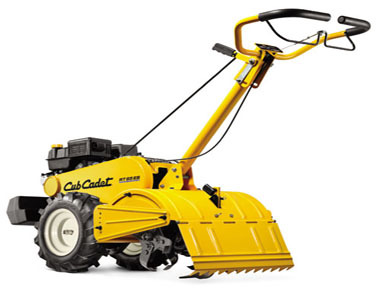 The Cub Cadet Company is one of the older outdoor power products companies. Cub Cadet has been producing products since 1960. Their outdoor power equipment includes: Blowers, Chainsaws, Chippers, Cultivators, Edgers, Hedge Trimmers, Lawn Mowers, Log Splitters, Pressure Washers, Small Engines, Snow Blowers, Tillers, Tractors, Trimmers, and Weed Wackers. Cub Cadet offers products for consumer and professional users.